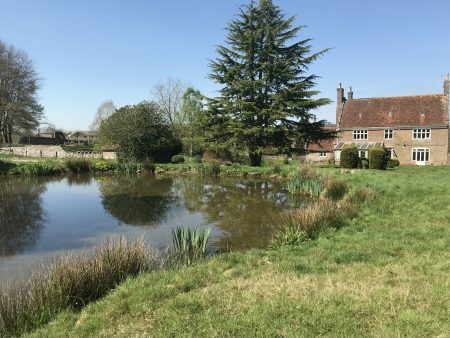 Tucked away at the end of a long private drive, the delightful heart of Chafford Park Estate is revealed with its main 18th century house, stables and barns, all looking over large expanses of lawn and ponds. 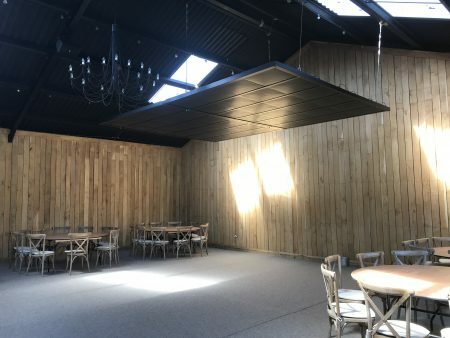 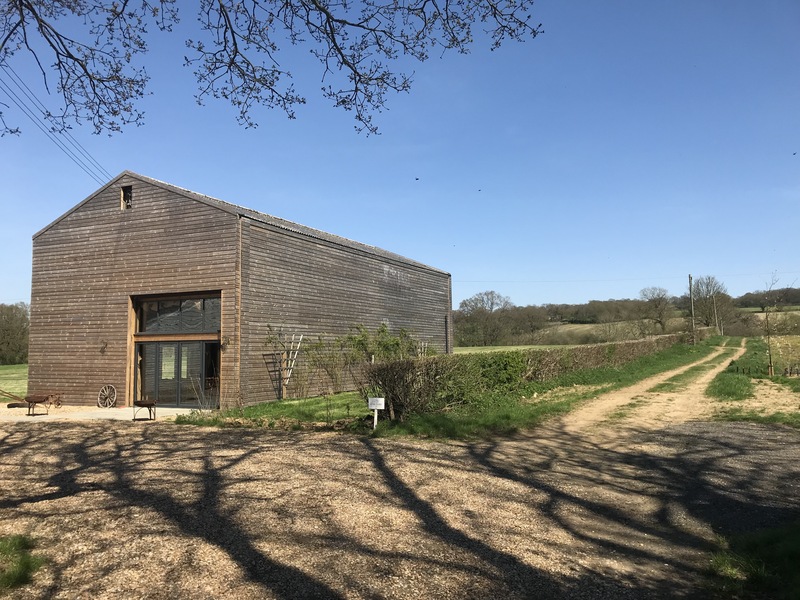 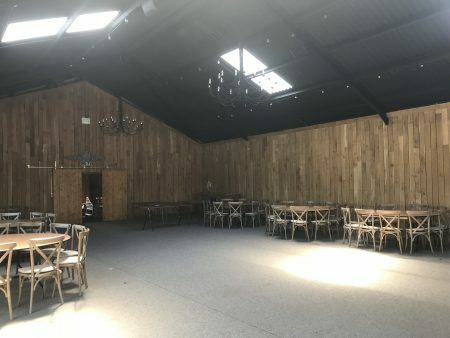 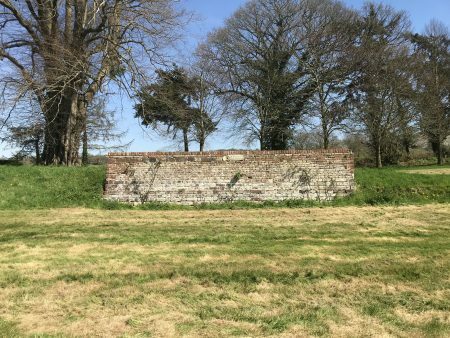 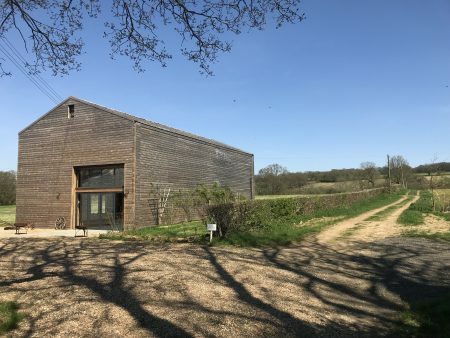 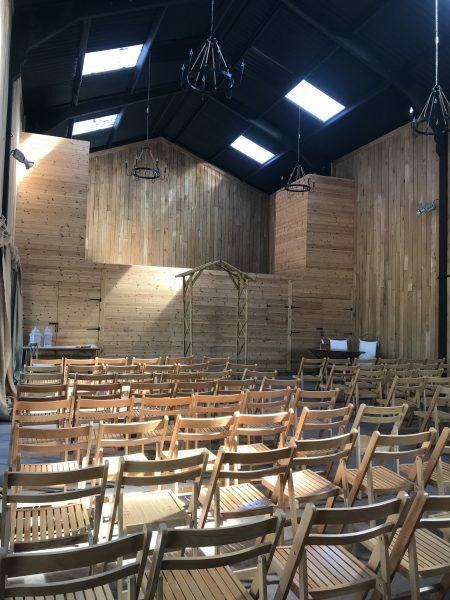 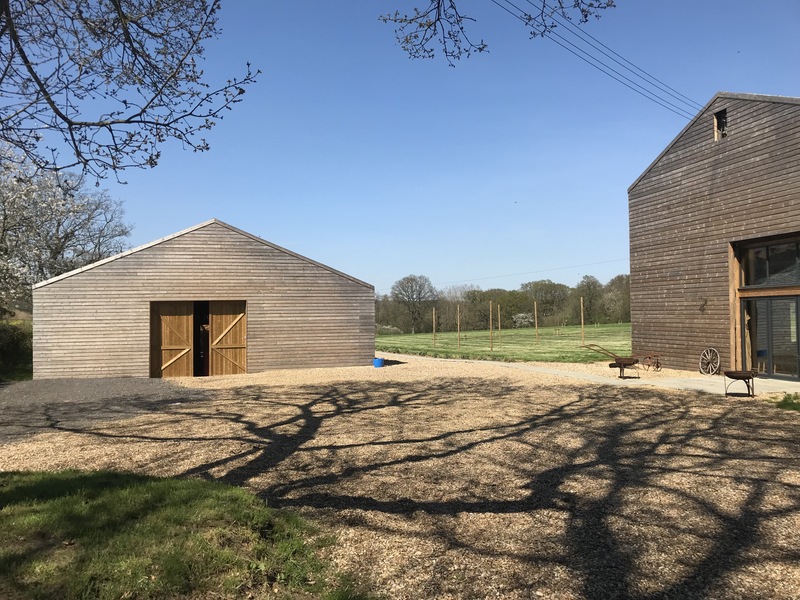 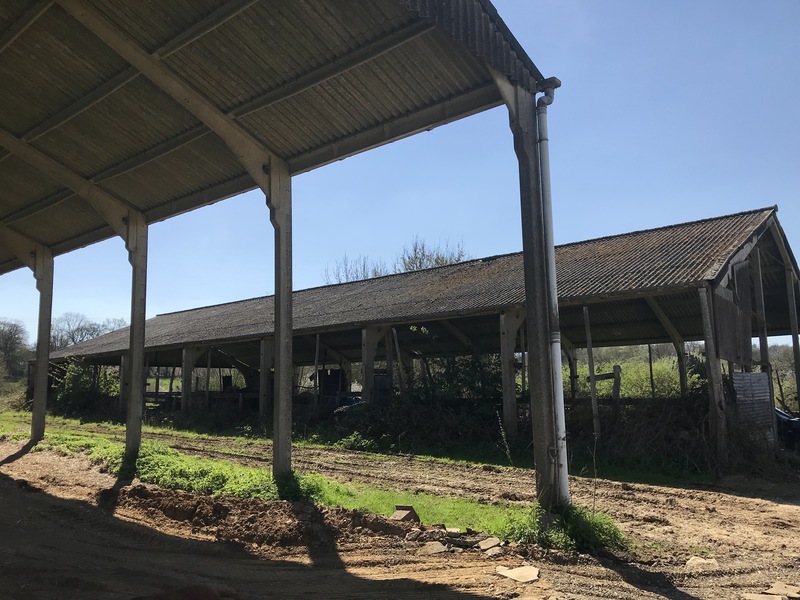 The estate also offers two converted modern-style agricultural buildings, whose primary purpose now is to host weddings and events – also an ideal base for shoot crews. 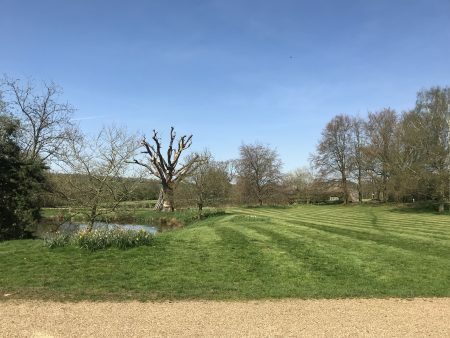 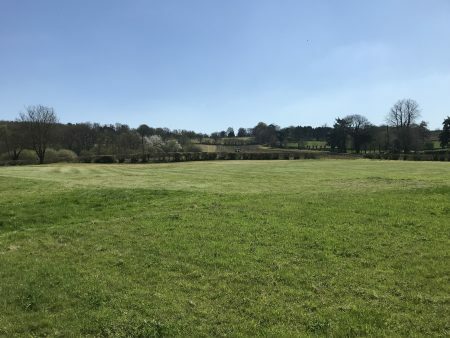 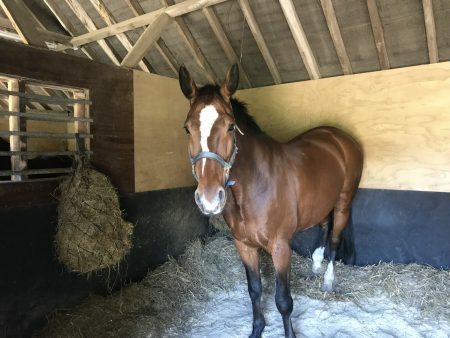 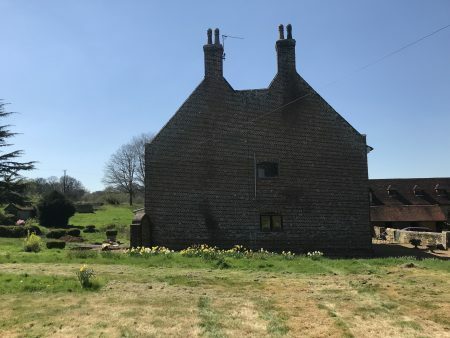 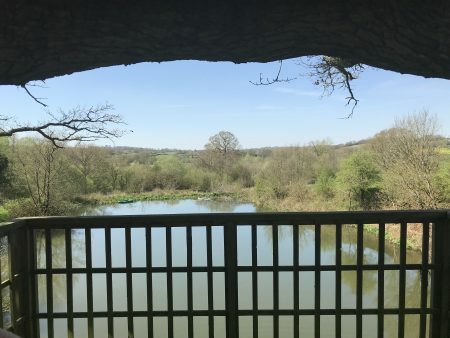 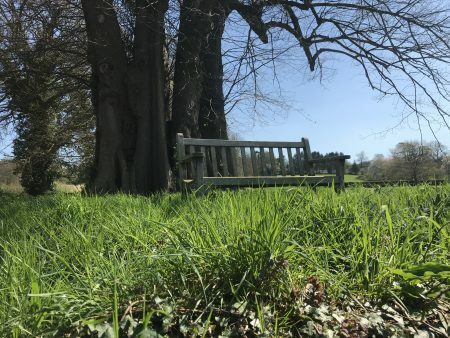 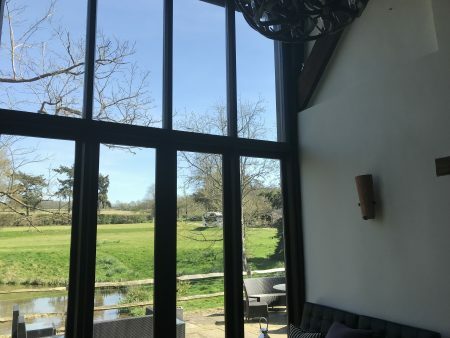 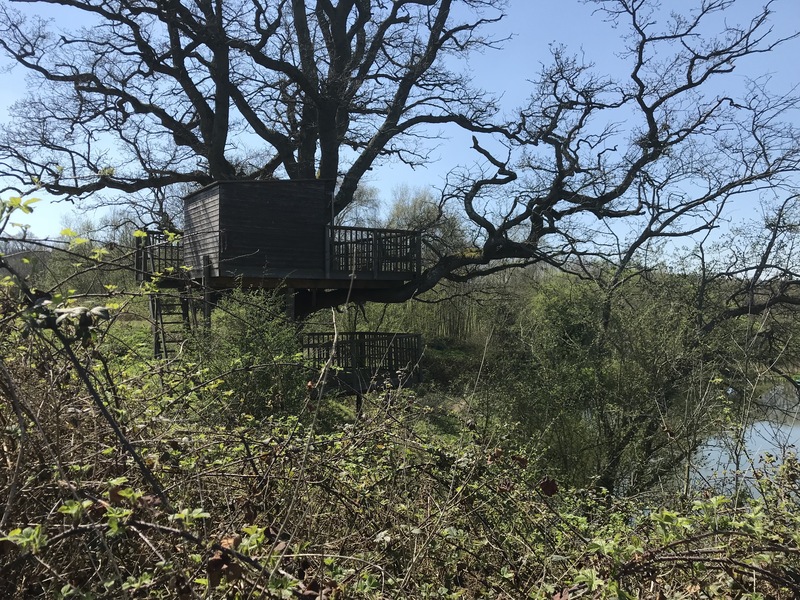 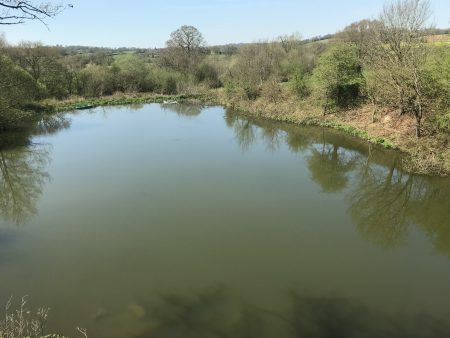 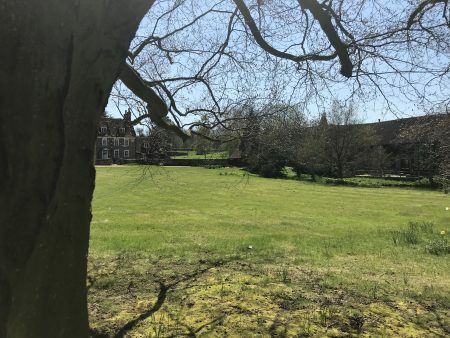 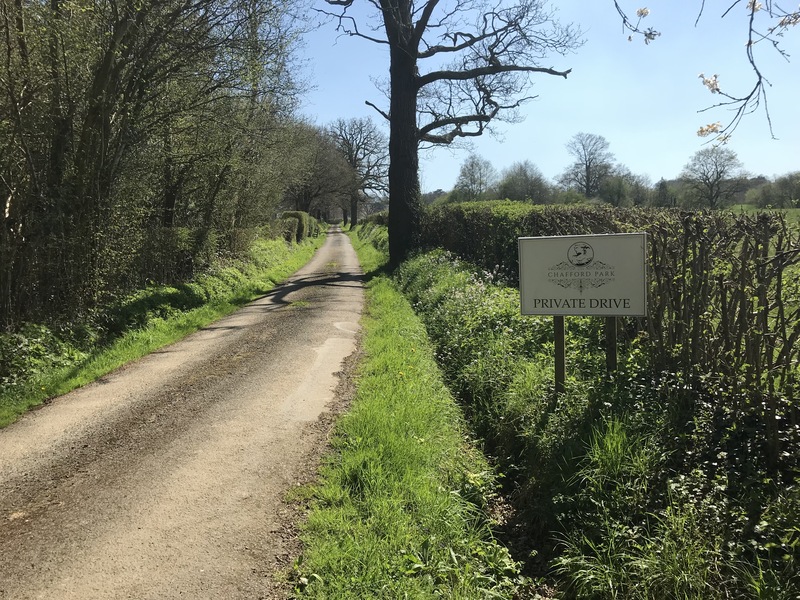 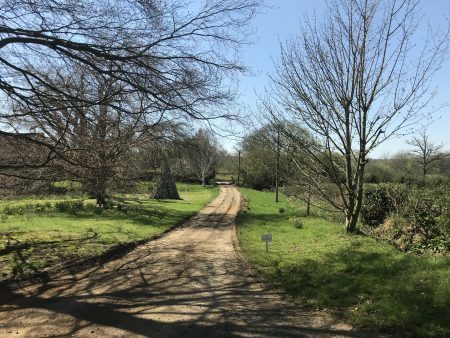 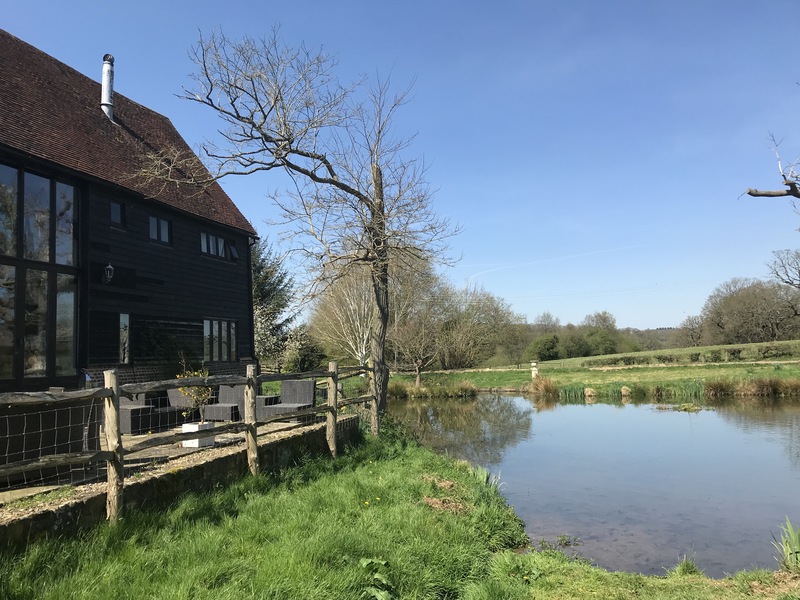 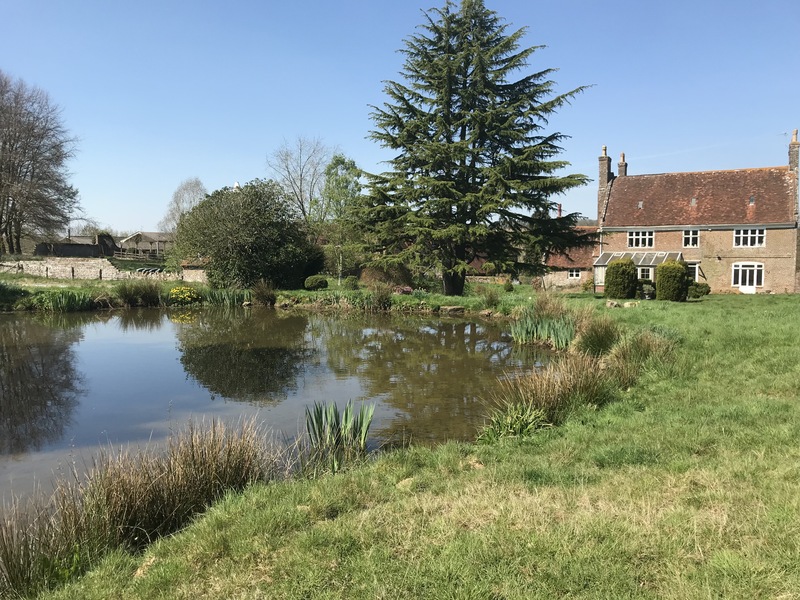 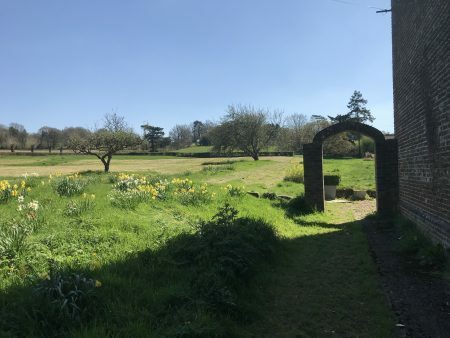 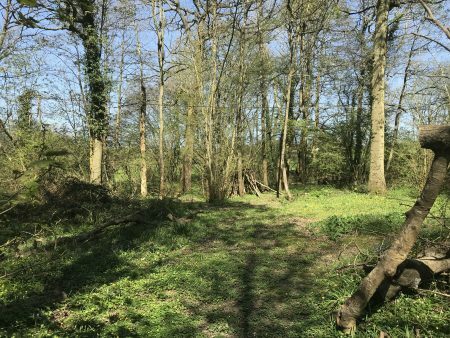 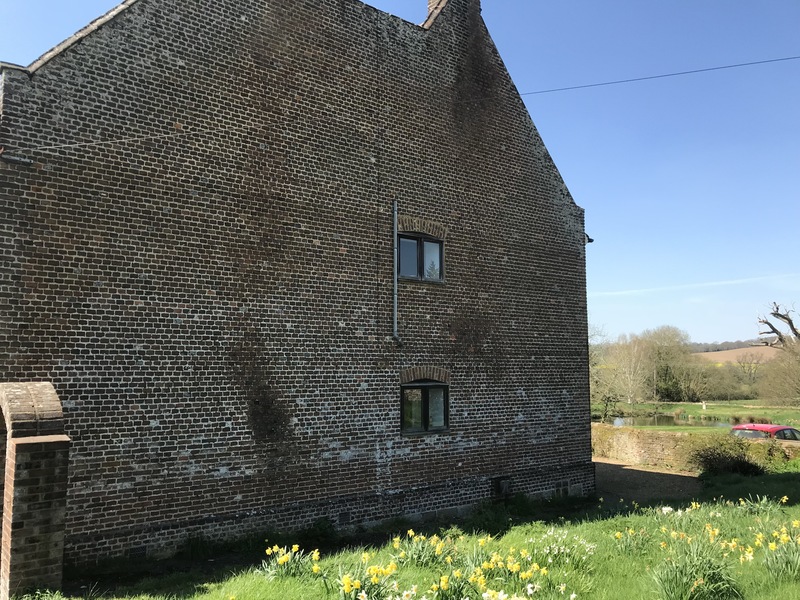 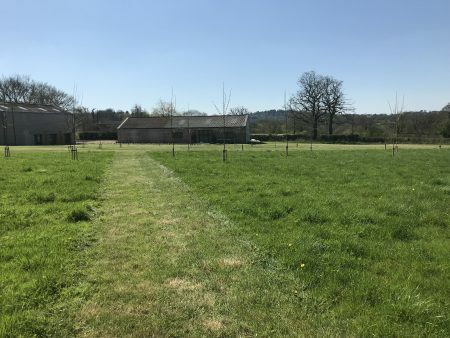 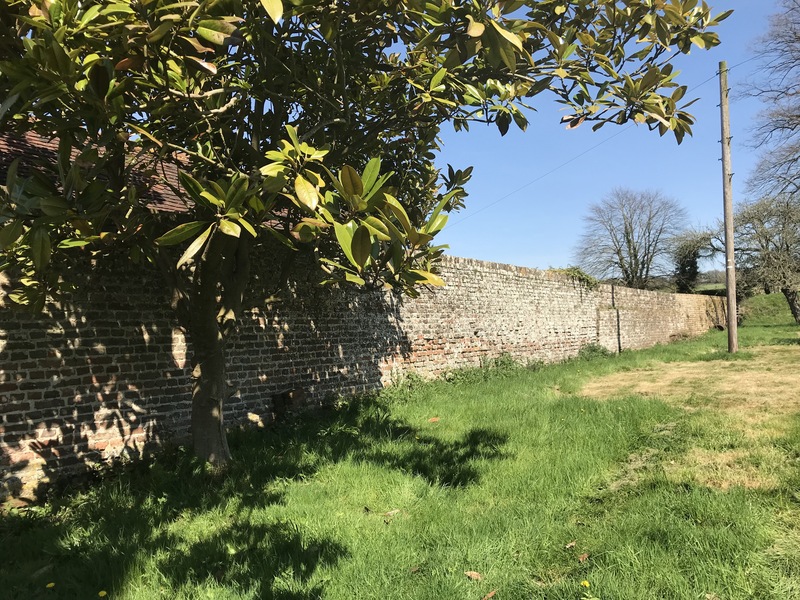 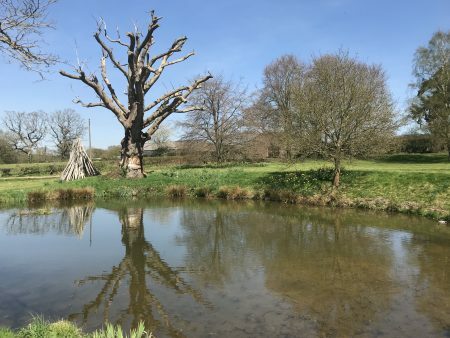 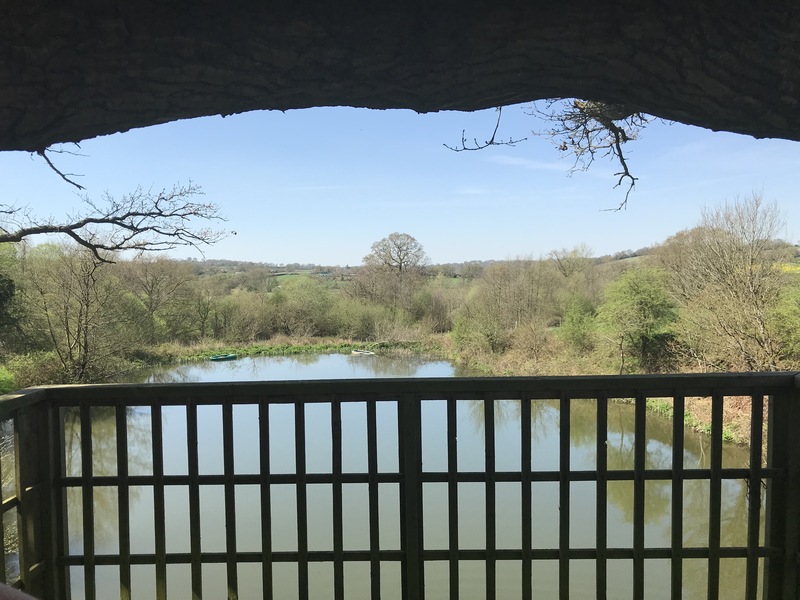 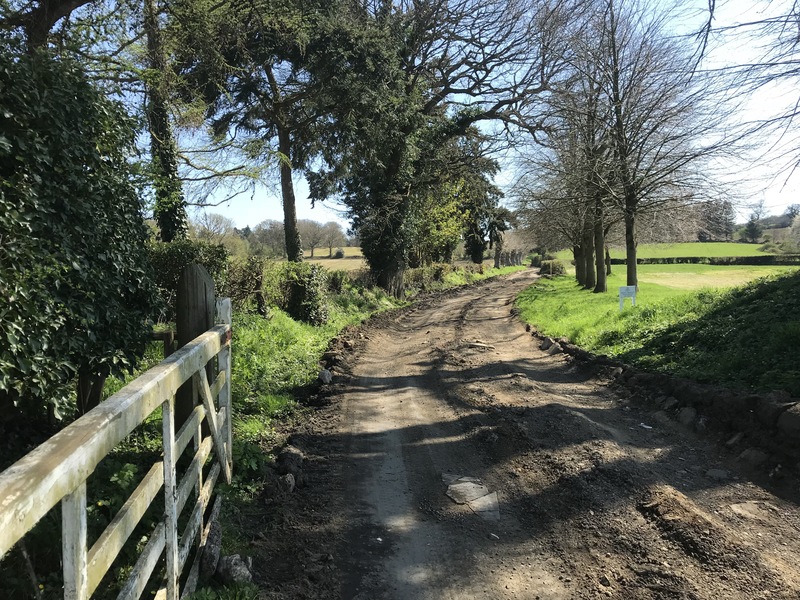 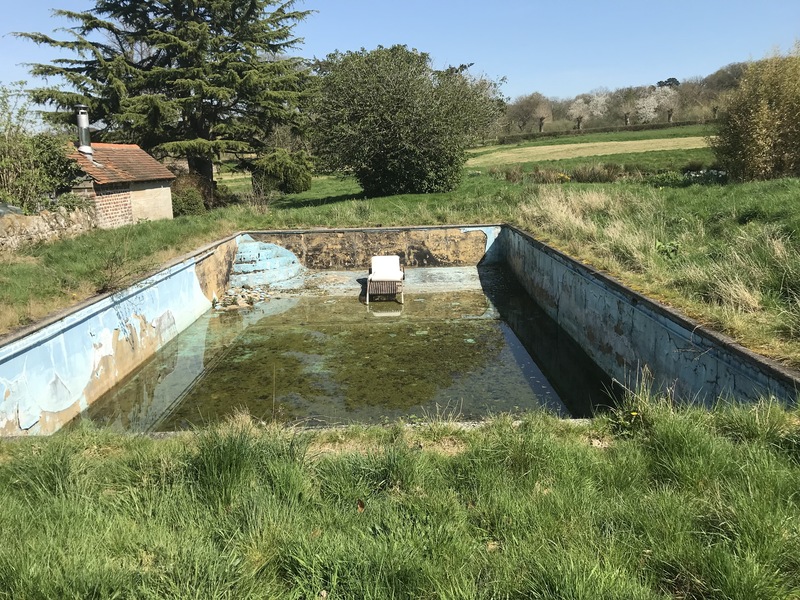 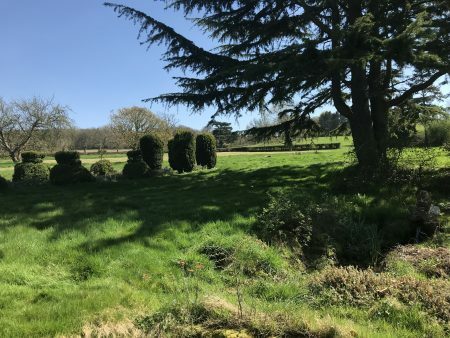 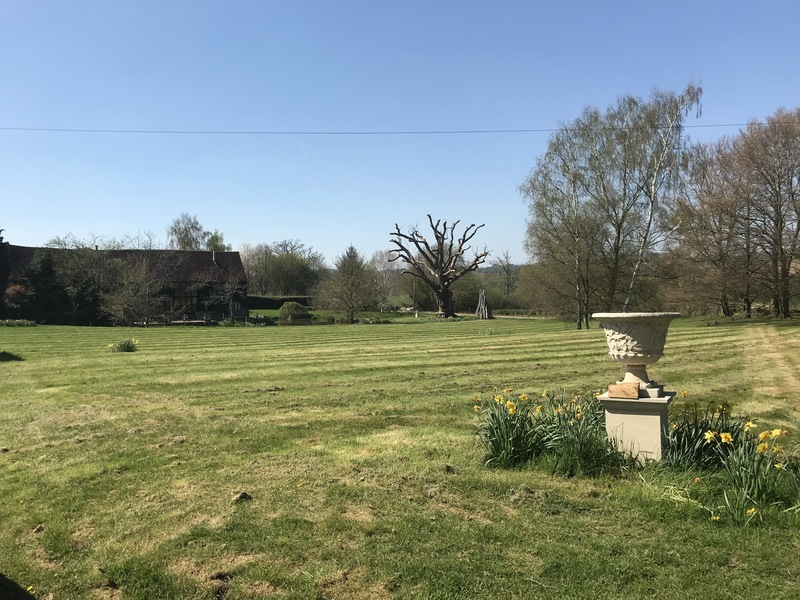 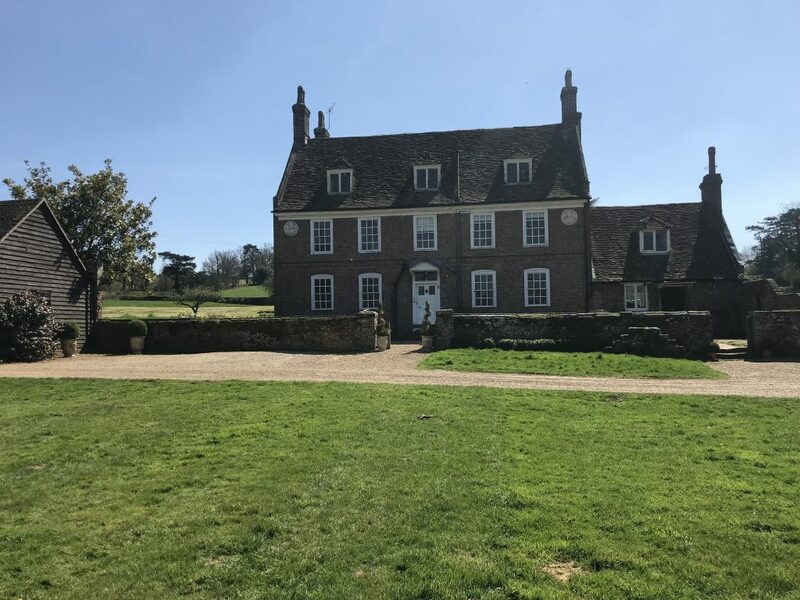 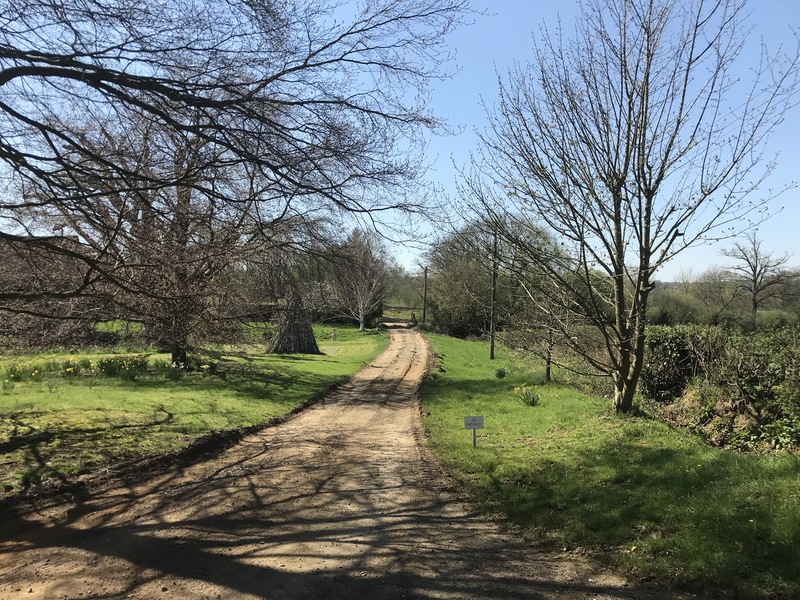 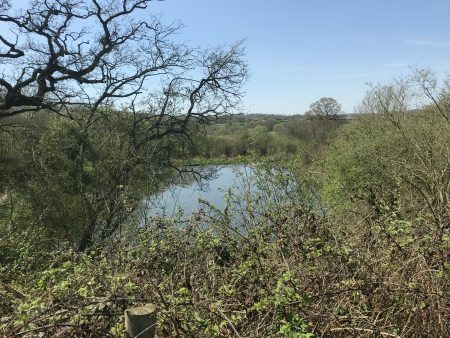 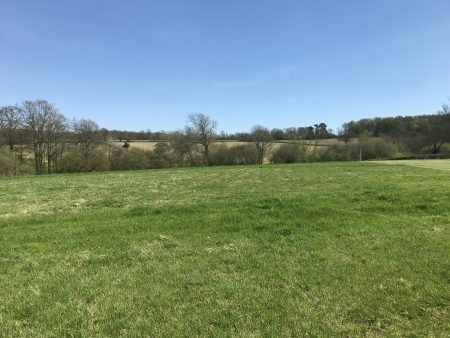 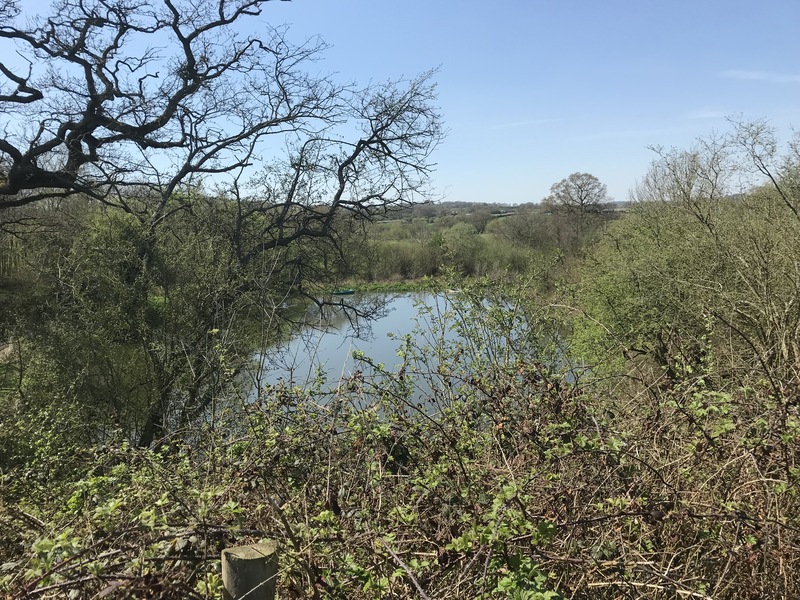 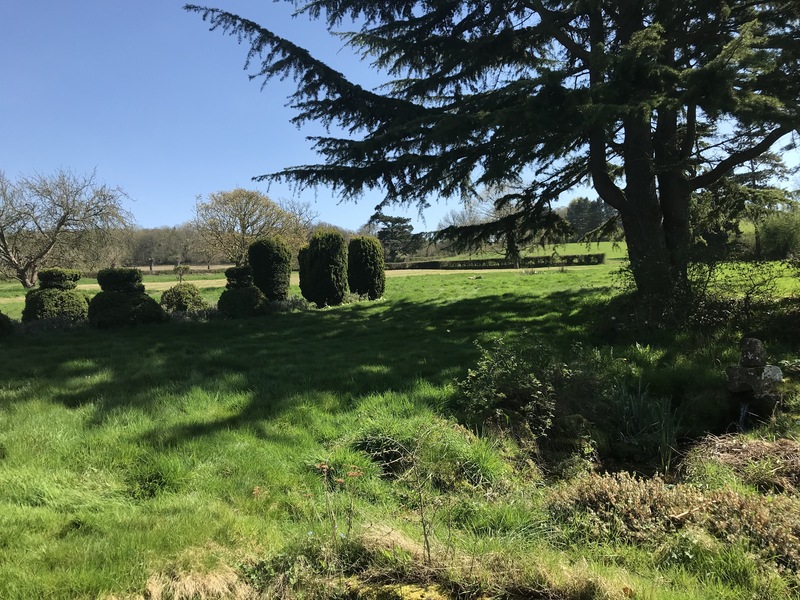 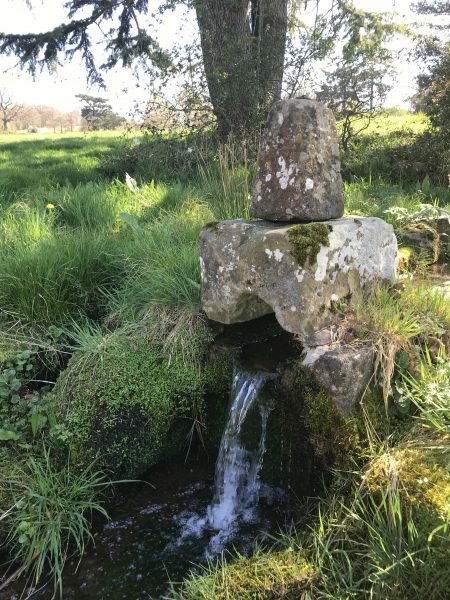 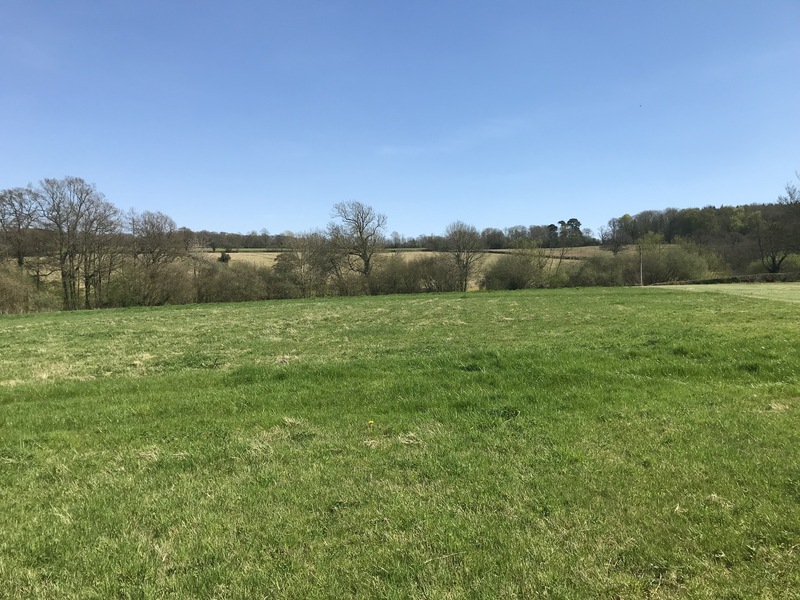 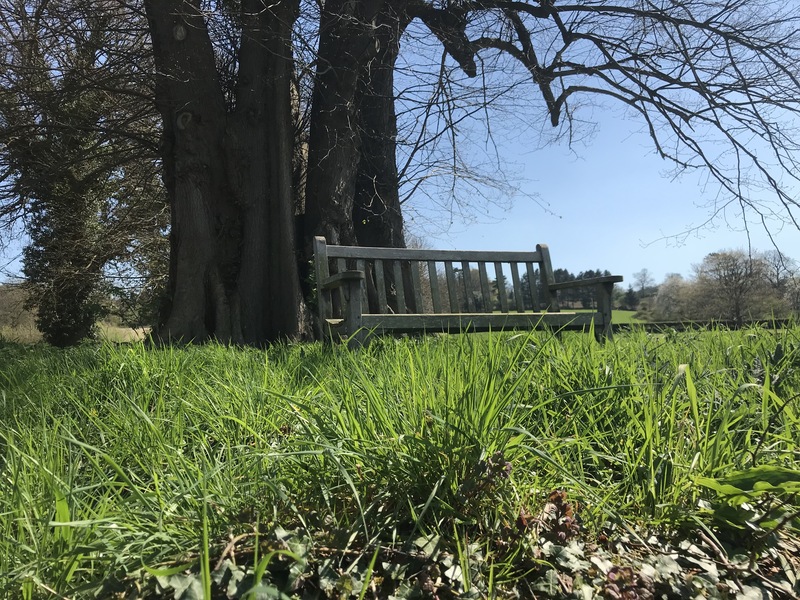 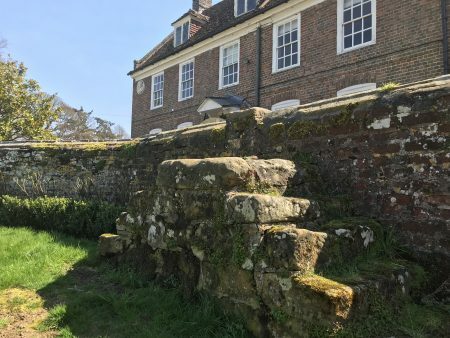 The 300 acre estate is set in the idyllic countryside close to Tunbridge Wells in Kent, and offers expanses of grass fields, woodland, arable land, ponds and riverside spots.